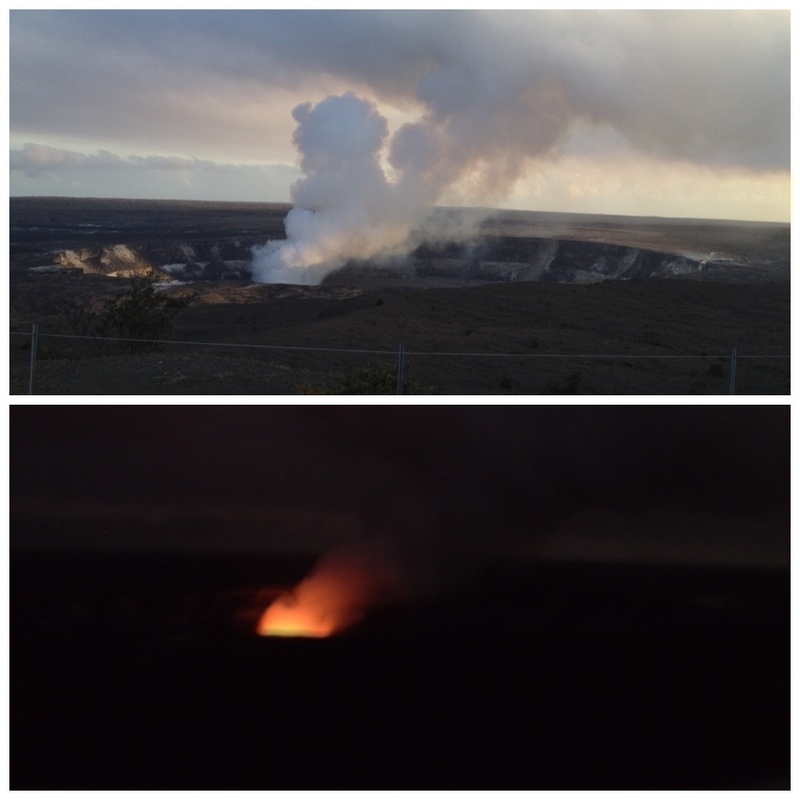 Halema’uma’u Crater just before and after sunset – January 22, 2012. Comments: On vacation – just went for it and did 10.6. Felt great!